Happy Monday Style Lovers! 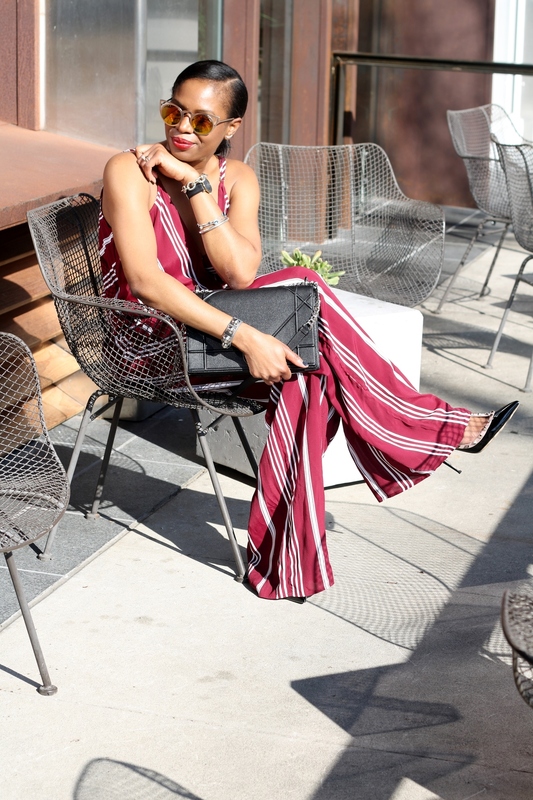 In celebration of Valentines Day, I have teamed up with Planet Blue Buckhead Atlanta to give you three amazing outfits perfect for any Valentines Day date. First up – what to wear to a brunch date. This look is simple, chic, and perfect for a day or night date. Burgundy is major this season, so trade in you red for this gorgeous hue, and make heads turn this Valentines Day with a look that is street-chic.